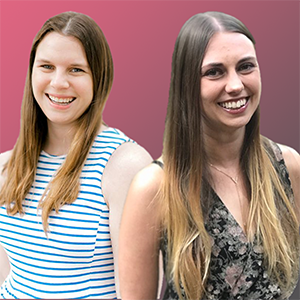 Hosting a virtual summit can be a lot of work, especially behind the scenes things that you probably would never have thought of beforehand. Want to know if hosting a virtual summit is the right thing for you? I’m spilling it all in this post. When hosting a virtual summit, there are a lot of things to consider before pulling the trigger. How is this summit going to benefit me? 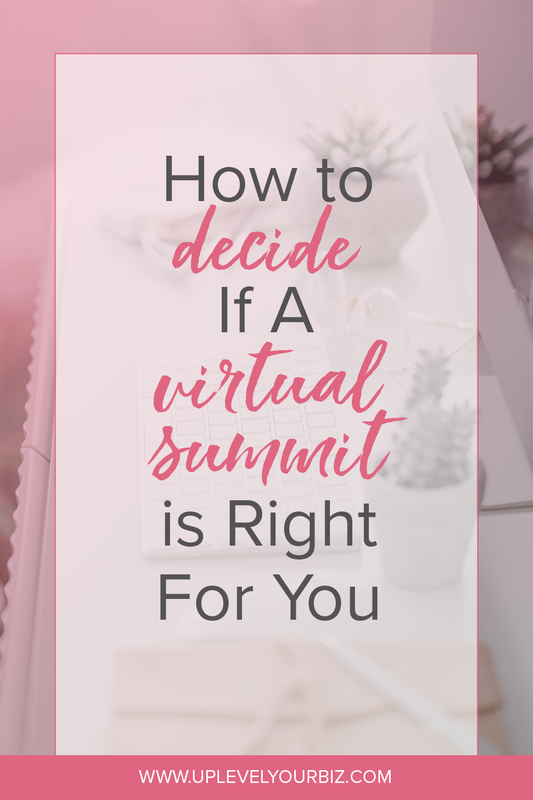 Like I mentioned before, a virtual summit takes a lot of work so before making any decisions, you should think about your end goal for your business and if hosting a virtual summit fits into that. It needs to make sense for your business before putting all this time and effort into it. What audience are you wanting to target for this? Virtual summits are becoming more popular each and every year. They have always said that the riches are in the niches and I certainly believe that. Niching down whether its on the topics you’re sharing or the type of person you’re wanting to attend the summit helps you get more clear on things. What style do you want your summit to be? Do you want your summit to be interview style or pre-recorded webinar style? We have done both and personally prefer the webinar style as it gives our speakers more room to be creative with their presentations instead of us just asking them questions. Choose a name // Obviously, your summit needs to have a name. Pick a name that’s easy to remember but also related to your summit’s focus. We choose to name it Uplevel Your Biz Summit which goes along with our topics that our speakers will be talking about. Decide on a date // Once you’ve got your name down, then it’s time to decide on a date. I think a 5-day summit is the norm so pick a M-F period that works for you. Decide on your branding // Branding is a key component of your summit. I wouldn’t spend too much time on this but I think its important so that your target audience is able to resonate with your branding. Figure out your topic categories // Before deciding on your speakers, its time to figure out your topic categories. We have a specific focus for each day and I think that’s the easiest way to plan it. Create an application for your speakers // The speaker application should collect things like their contact information in addition to their proposed topic, their social media channels and their following count, their email list size, and things like that. You should also make all of your requirements for being a speaker at the summit very clear on this application page. Put out a call for speakers // Once you’ve completed all of the above, then it’s time to put out a call for speakers. This is one of the most exciting parts in my opinion because its fun to see everyone’s different ideas and start qualifying them as summit speakers. So tell me, would you ever host a virtual summit? Why or why not?